The film will be released in the US October 4, 2019 and simply be titled Joker . 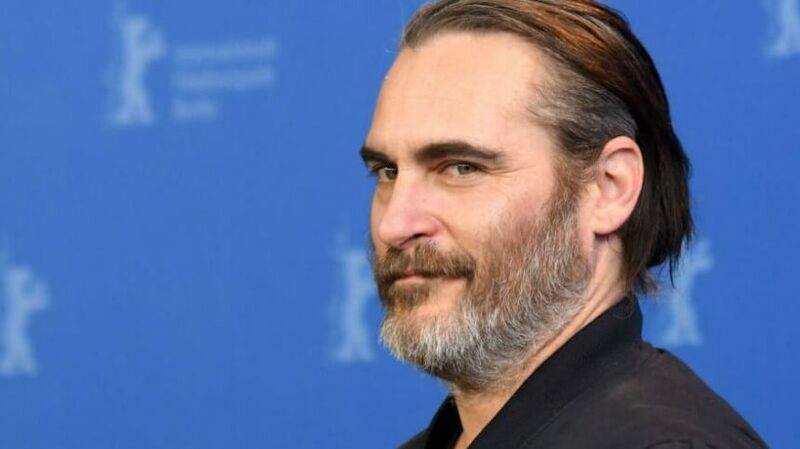 That weird solo film starring Joaquin Phoenix as the Joker just got a release date. It is slated for release in US theaters on October 4, 2019. Furthermore, its official title has been confirmed. Get this. Joker . Really simple. Note this movie reportedly has no connection to DC's current Justice League movie-verse. Also, note this is separate from Jared Leto's other Joker solo film that is reportedly also in development which is reportedly part of said movie-verse. Confused yet? Because I think the studio is. Anyway, the film has been added to my release calendar.